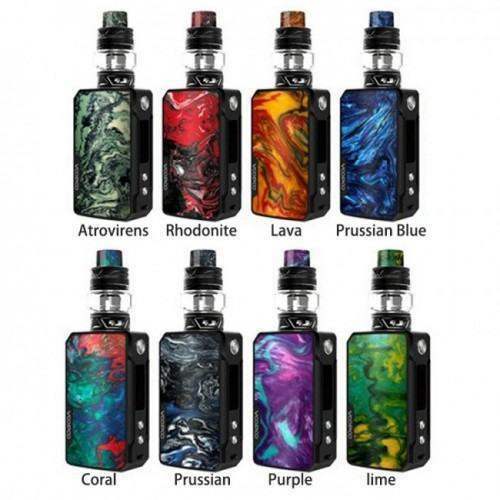 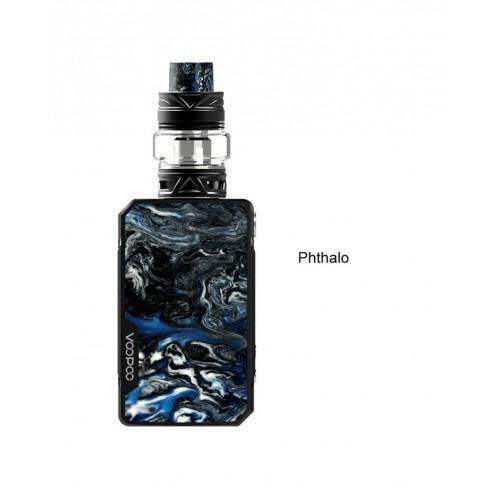 VOOPOO MOJO R STARTER KITVOOPOO MOJO R Starter Kit includes the MOJO TC Mod and the Conjure RDA. 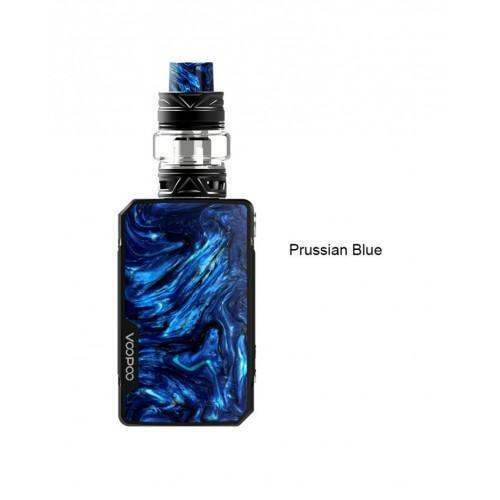 MO..
VOOPOO DRAG 2 KIT WITH UFORCE T2 TANKVOOPOO Drag 2 Starter Kit is upgraded version of Drag kit. 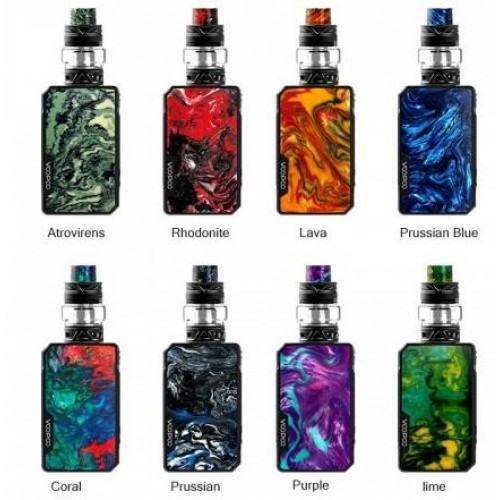 Wit..
UWELL CROWN 4 200W KITUWELL Crown 4/IV 200W TC Kit is the latest product with exquisite craftsmans..